Have Questions? Call SERVPRO of North Huntsville today 256-534-1177. The SERVPRO of North Huntsville team is your go to source for any emergency 24 hours a day, 365 days a year. SERVPRO of North Huntsville will make fire, smoke, soot, water or mold disasters "Like it never even happened." Contact the SERVPRO of North Huntsville Professionals at (256) 534-1177 to schedule service. Pictured here is different types of Air Scrubber HEPA Systems, they are portable air-scrubbing devices designed for the restoration industry. 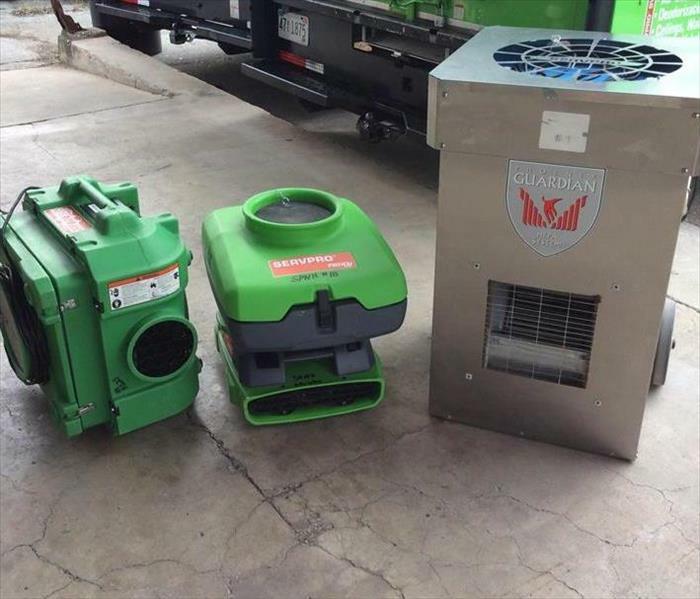 SERVPRO of North Huntsville uses these machines to restore the air quality in affected residential and commercial buildings and structures. These machines can be used as a negative air machine, to create negative air pressure in a contaminated area. Also these machines can be used in mold remediation, water damage restoration, fire damage restoration, sewage damages, odor control and even dust control. Our trucks are stocked at all times so we are Faster to any size disaster. 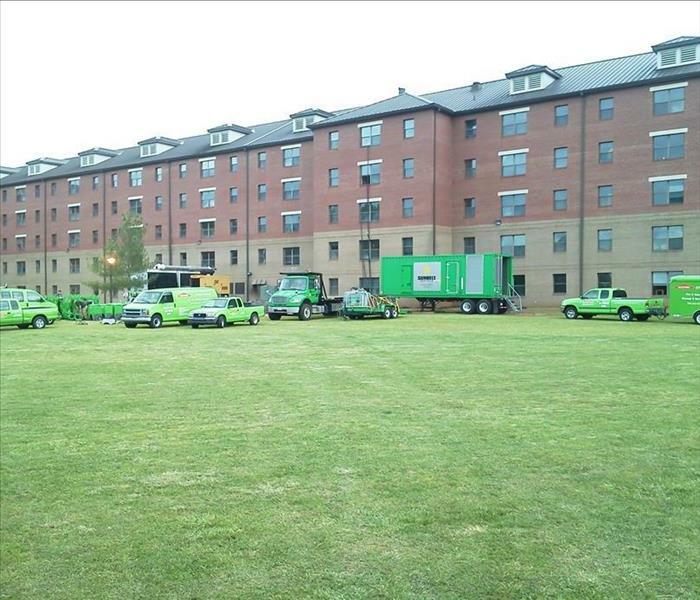 The trucks stay equipped with dehumidifiers, air movers and extraction units. 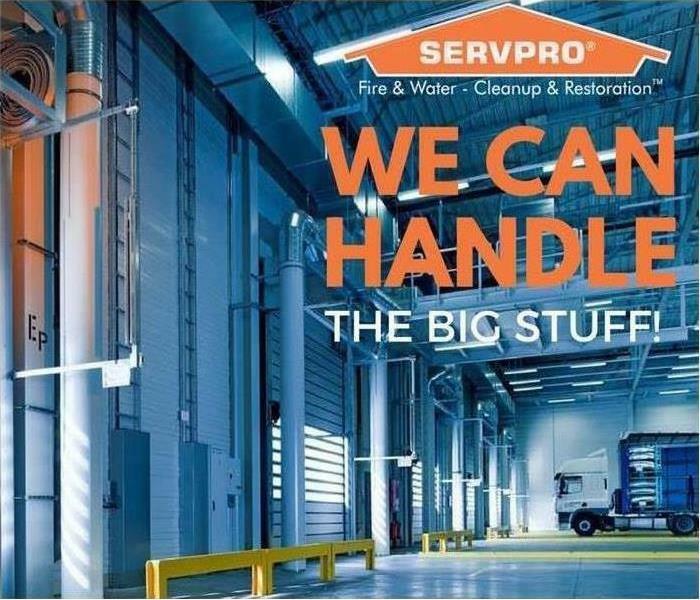 If water damage strikes your home or commercial facility, call SERVPRO of North Huntsville at (256) 534-1177. We provide 24-hour emergency service. Our trucks heading out to a large commercial water damage. The job required additional power sources, the crew is delivering the power using 2 of our 20kw generators. 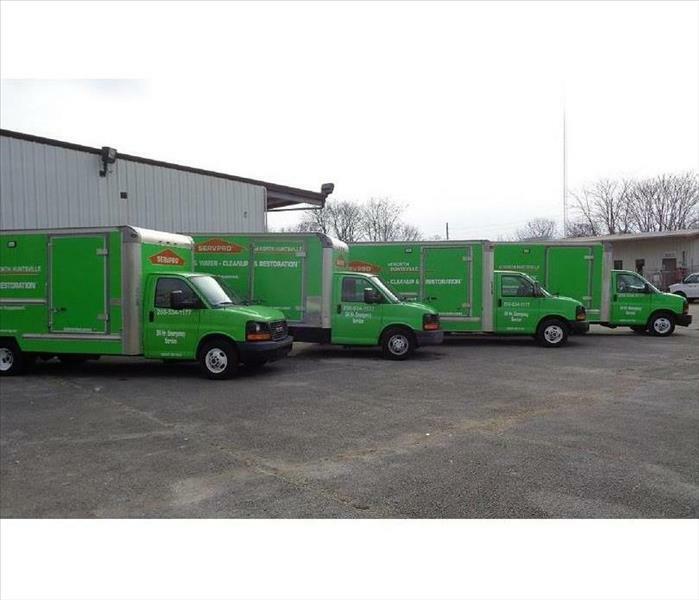 SERVPRO of North Huntsville can handle any size disaster.